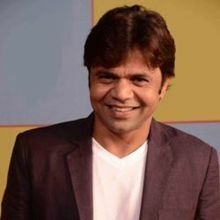 A very renowned comedian, Rajpal Yadav was born in a small town named Shahjahanpur of Lucknow in Uttar Pradesh ,where he completed his primary education. He performed a lots of comedy acts in the Bhartendu Natya Academy during 1992-94. 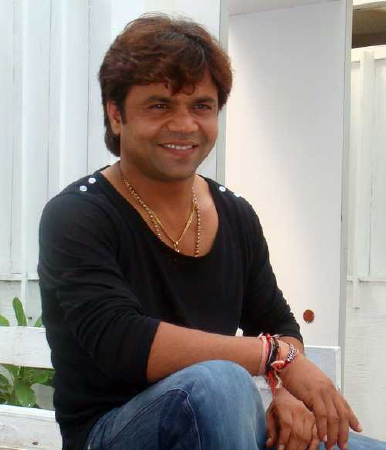 After performing there, he moved to Delhi in National School of Drama ,during 1994-97. Thereafter, he came to Mumbai in 1997 to fulfill his career aspirations in the Indian Film Industry. 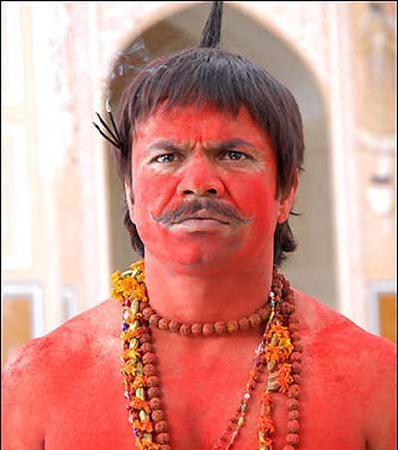 He is a talented character actor who is known for his eccentric comedy and violent roles. 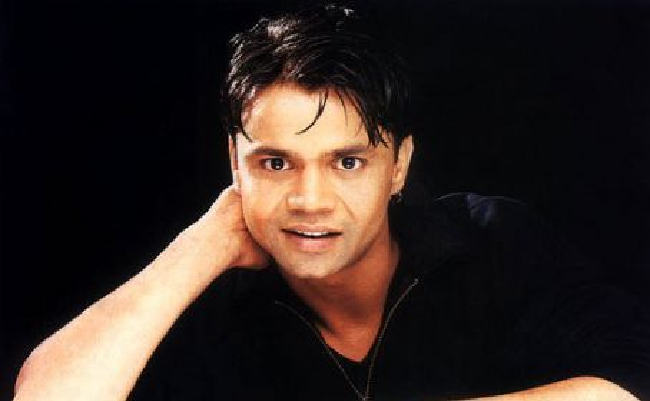 Why Book Rajpal yadav Through ArtiseBooking?